The Monuments We Offer Are Truly Unique! 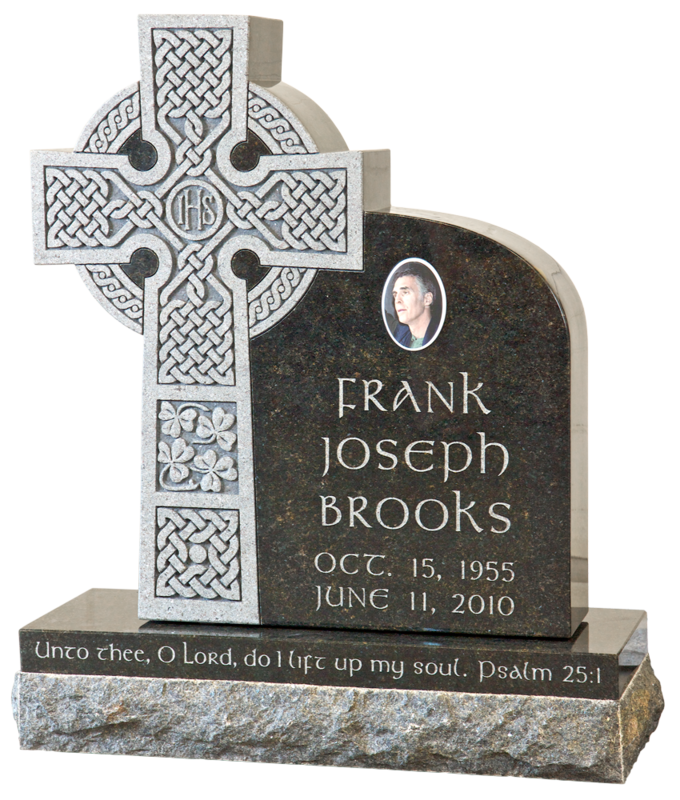 If you are looking for an American-made memorial with authentic Celtic design in the form of a Celtic cross, upright monument or marker, we will make it easy for you. 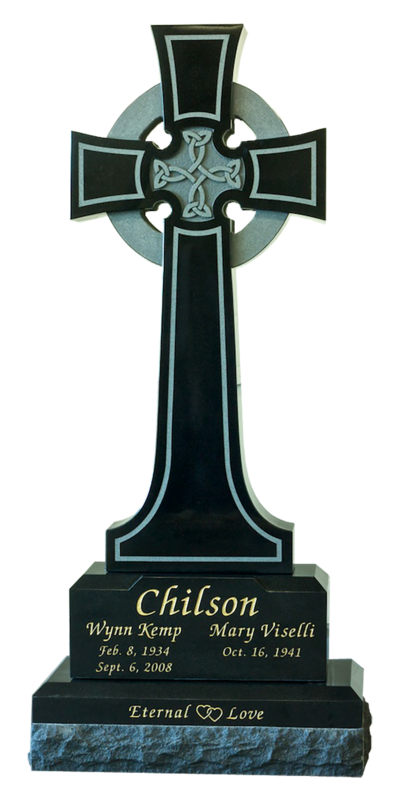 Since 1992 High Cross Monument Co. has been creating fine memorials with the traditional artwork of the ancient Celts. Our work can be found all across the U.S., up into Canada and Alaska, even out in the Caribbean. 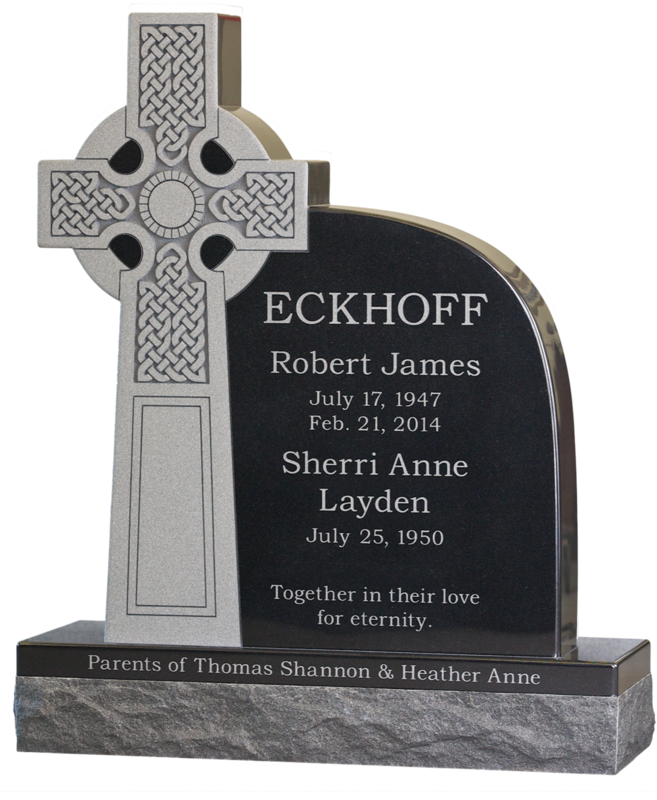 Our customers chose us because they wanted a memorial that told their story with style and beauty. 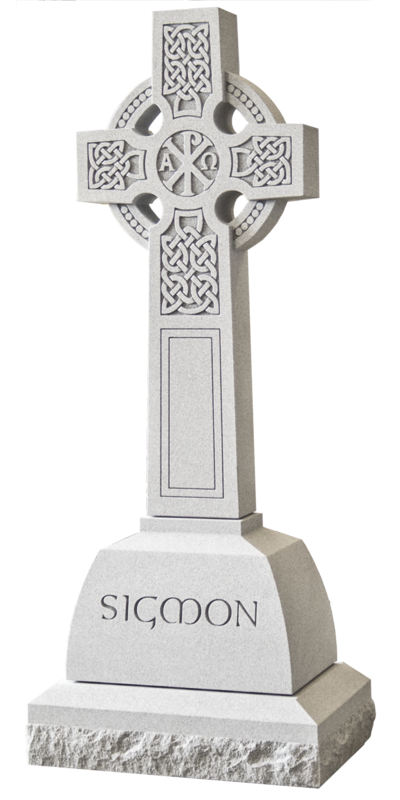 High Cross Monument Company takes its name from the ancient Celtic crosses which have stood for over a thousand years. In the Celtic lands these tall crosses are traditionally known as the "High Crosses". Their beautiful and intricate carvings surely inspired awe in the people who first beheld them so long ago, as they still do today. They are the inspiration for High Cross Monument Company. 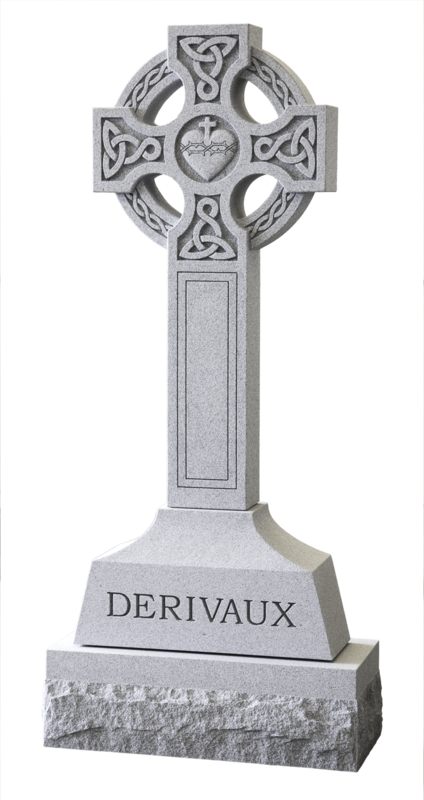 We take traditional Celtic designs from ancient manuscripts, metalwork, and stonework, and adapt them to create beautiful memorials which meet today's needs. We believe that a memorial can, and should, be a reflection of the person it is created for. 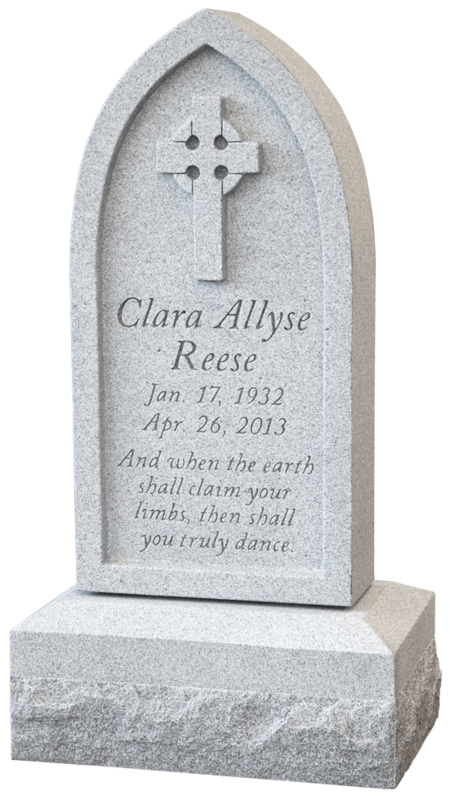 Our memorials are offered for those who seek a meaningful alternative to what is commonly available in the market today. We are a proud member of these fine professional organizations. Over 700 members in the U.S. & Canada.